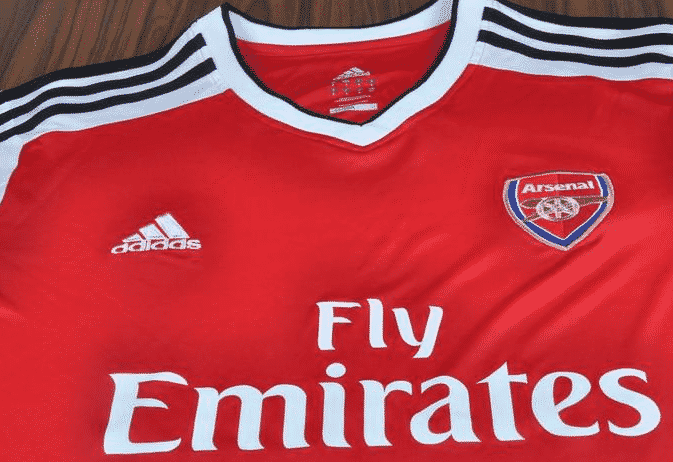 Arsenal and German sportswear maker Adidas have agreed a new kit partnership effective next season, the London giants have disclosed. The deal is believed to be worth $70 million per year over five years. The Premier League side are currently kitted by another German firm Puma in a five-year-deal ending next year. Adidas has a strong presence in the world’s richest league with Arsenal rivals Manchester United being one of their key partners. The news was warmly received by Arsenal most of whom praised Adidas’ quality. “I haven’t bought anything Arsenal Puma related since the deal was done, can’t wait to buy some quality Adidas staff next season,” one tweeted. “Great news for Arsenal. Can’t wait to see the new kit. Goodbye Puma,” another tweeted. Adidas has kitted Arsenal before.